Electricity is important when it comes to heating, cooking, or even entertainment in residential and commercial properties. But even with the power that electricity brings to this present age, there are potential risks that you cannot ignore. Safepower.co.nz cites some of the common causes of electrical hazards in your home. Safety switches come in a switch box. These switches minimise the risk of electrical fires and electrocution. To prevent electrical hazards, ensure that every power point in your home has the right switch box. The switchboards in new houses are easy and safe to use. However, those in older homes are more complex, with crowded switchboards and fuses instead of circuit breakers. These old switchboards pose a huge risk of electrical fires. If you have one in your house, consider replacing it immediately. It is cheaper to replace a switchboard than having to build a new home. Water is a great conductor of electricity, which is why you should keep your electrical outlets far from moist or damp places. Mind where to put your electrical outlets early, during the planning process of your home, to avoid the inconvenience of either moving the water lines or electrical outlets. If that will be costly, you still can use protective coverings to reduce or avoid the risk of electrocution. You cannot ignore the fact that you will have kids in your house at some point. As some kids are inquisitive, they might poke into uncovered power outlets and risk electrocution. Place your power points in high locations or areas that kids may not access. The majority of home-owners can handle small electrical issues, such as replacing bulbs and light switches. 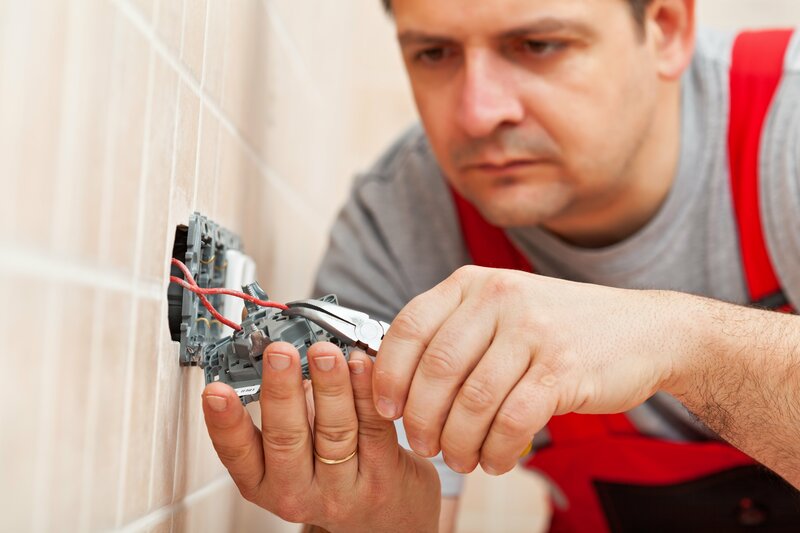 As much as possible, avoid DIY projects when it comes to electrical problems or systems. Once you realise or suspect an electrical issue in your home, call an experienced electrician for accurate diagnosis and proper correction before it is too late.